Than the regurgitation of your thoughts. It is about critical analysis of who we are. No child is left behind; to think for him or herself. What good does this do me now that I am out? What fairness and equality does this bring? What autonomy can ever be achieved? The answer to the last question is key. By those who know how to use their critical thought. I have vividly begun to see why I want this regurgitated. My conscious thoughts are my one true haven. 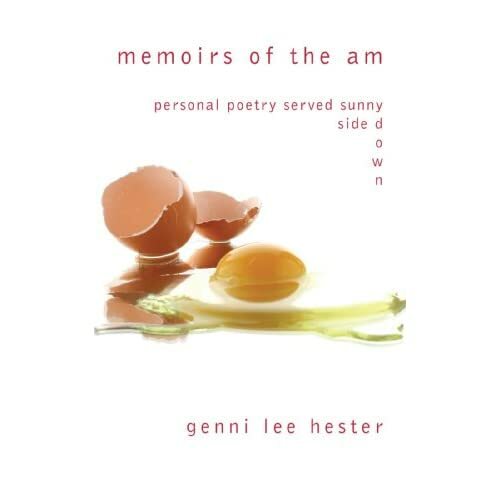 Categories: Poetry, Wellness Wednesday | Tags: american education, education, healthy-living, Henry David Thoreau, inspiration, inspirational, life, memoirs of the am, no child left behind, standardized tests | Permalink. “One is not born into the world to do everything but to do something,” Henry David Thoreau. Categories: MeditationMoment | Tags: bhakti yoga, depression, healthy, Henry David Thoreau, inspiration, inspirational, life, Love, meditation | Permalink. “It’s not what you look at that matters, it’s what you see,” Henry David Thoreau. Categories: MeditationMoment | Tags: Henry David Thoreau, inspiration, inspirational, life, Love, meditation, naturalism, new york city, philosophy, poetry, yoga | Permalink.